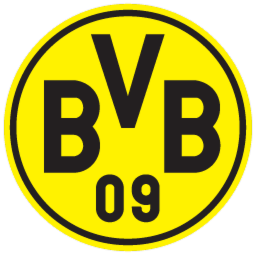 Mkhitaryan is a Right Midfielder from Armenia playing for Borussia Dortmund in the Germany 1. Bundesliga (1). This is his Rare Gold card.